Craig McNamara is the owner of Sierra Orchards, a 450-acre diversified farming operation in Winters, California, that specializes in Certified Organic walnut production. Growing up in a political family during the 1960s and the Vietnam conflict, Craig remembers that his family always enjoyed gardening. 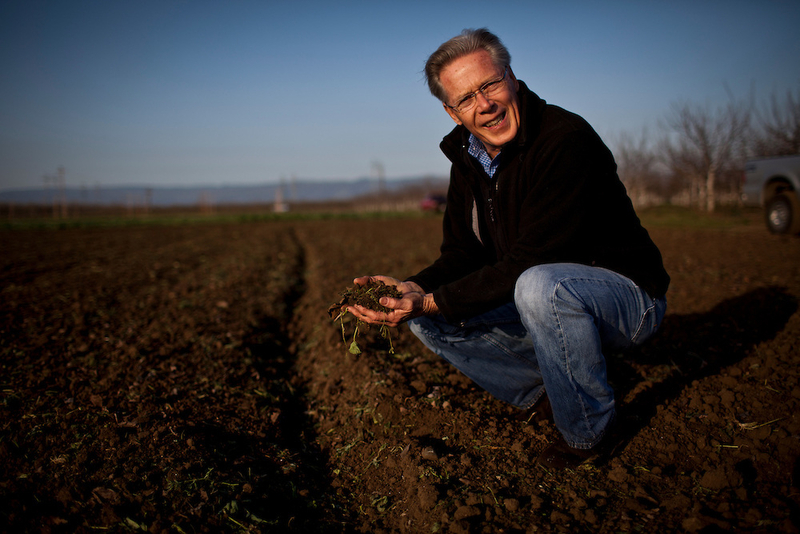 He went on to earn his degree in Plant and Soil Sciences from UC Davis and, through apprenticing with a Chinese farmer, renting his first 100 acres of farmland and then establishing Sierra Orchards in 1980, found a way to bridge caring for the land and his passion for politics by delving into sustainable agriculture and political activism. As the current President of the State Board of Food and Agriculture, Craig is actively working to address food insecurity issues from the vantage point of eliminating food waste and preserving farmland. Craig believes that we must protect our farmland in order to adapt to the very significant challenges brought on by climate change, water scarcity, and immigration. As a steward of the land, he utilizes organic farming practices and incorporates a variety of best practices and conservation projects at Sierra Orchards. Protecting the Putah Creek watershed has been an important part of the conservation efforts on the farm, and with the help of the Solano County streamkeeper, Sierra Orchards has invested into promoting a healthy stream and reducing runoff by establishing sediment traps and tail water ponds to prevent soil erosion. Sierra Orchards applies Integrated Pest Management (IPM) for pest control, cover crops, and hedgerows around the farm, which provides valuable habitat for pollinators and beneficial insects. 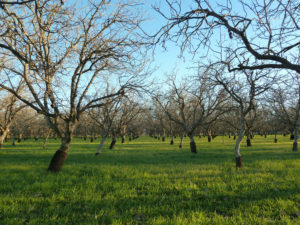 Sierra Orchards originally started out as a conventional operation. At the time, not many farmers were producing walnuts organically. It was Craig’s wife Julie who suggested they eliminate the use of synthetic pesticides for the health of their three children who were growing up on the farm. 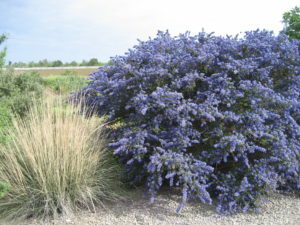 In 1993 Craig and Julie began the process of transitioning their land to organic and started to adapt Integrated Pest Management (IPM), an effective and environmentally sustainable pest management method that relies on a combination of techniques: biological control, habitat manipulation, cultural control, and the use of resistant plant varieties, as an alternative to applying synthetic pesticides. The Community Alliance with Family Farmers (CAFF) engaged several farmers locally in the IPM approach and created an arena where they could compare notes and experiment with various IPM practices. Craig has always been a proponent of sustainable agriculture research, and currently Sierra Orchards hosts a variety of IPM research projects. In 2013, Craig partnered with UC Davis Department of Entomology and UC Berkeley researchers on a habitat selection study to investigate the types of habitats that are preferred by beneficial insects and pollinators. 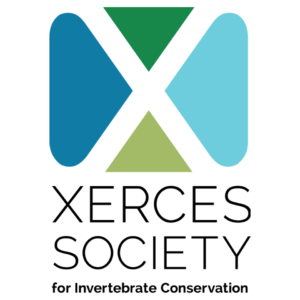 This study is being funded by a Xerces Society grant to monitor the effects of adding wildflowers to existing mature, shrubby hedgerows and measuring the added benefits for pollinators. The Nature Conservancy is involved in another current pest management study at Sierra Orchards looking at how restoring natural habitats and species (insect eating birds in particular) can provide net positive pest control benefits for farmers. The codling moth is a pest common to walnut orchards, and when Craig first began to implement IPM he was reliant on ordering beneficial insects (predatory Trichogramma wasps) that would arrive as egg cases full of cardboard strips containing the wasp larvae. He would then place the larva on the trees to hatch out into the orchard and; hopefully, find the codling moth. This biological control method was very labor intensive, so Craig’s next IPM innovation was to adopt mating disruption of the moths using pheromone traps. Craig is now using the more advanced, battery operated Suterra Puffers to efficiently and precisely disperse the pheromones to target when the pest is most active and further cut down on labor requirements. For Craig, this method has proven most effective because it provides a consistently timed application of the pheromone, in all temperatures and conditions, with little maintenance. Craig is the founder of the nonprofit Center for Land-Based Learning(CLBL), an innovative program that teaches high school students about agriculture, water conservation and building sustainability in their communities. Craig knows that beginning farmers lack the time and resources to start a farm, yet there is high demand for new farmers. This prompted Craig and CLBL to begin The California Farm Academy, a program for aspiring farmers to learn both the manual labor and business of agriculture while having the opportunity to experiment with an incubator farm. By reconnecting people with agriculture, working towards sound agricultural policy, and implementing best practices, Craig serves as an exemplary leader that works to sustain the future of farmland while supporting the next generation of farmers.